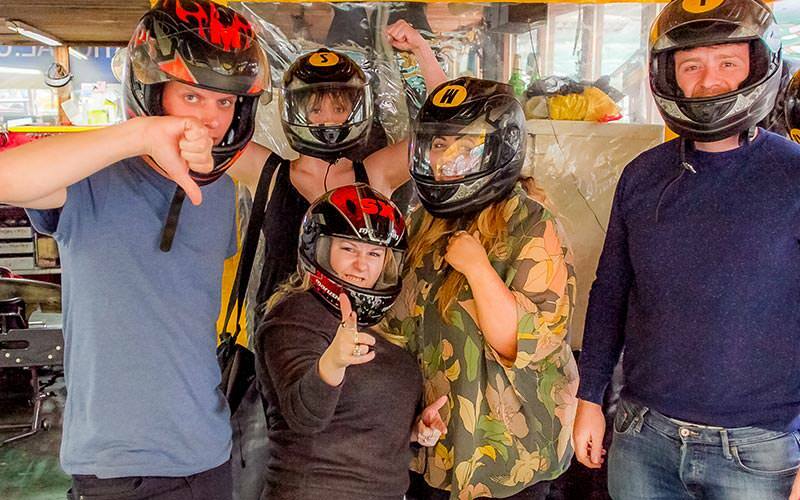 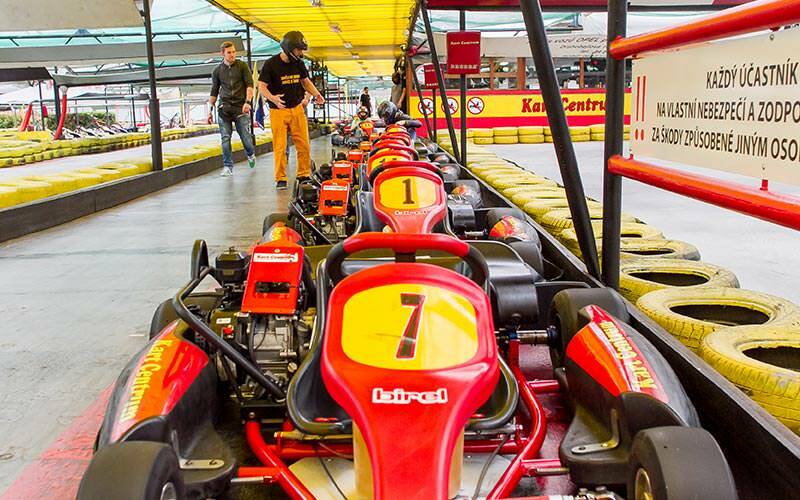 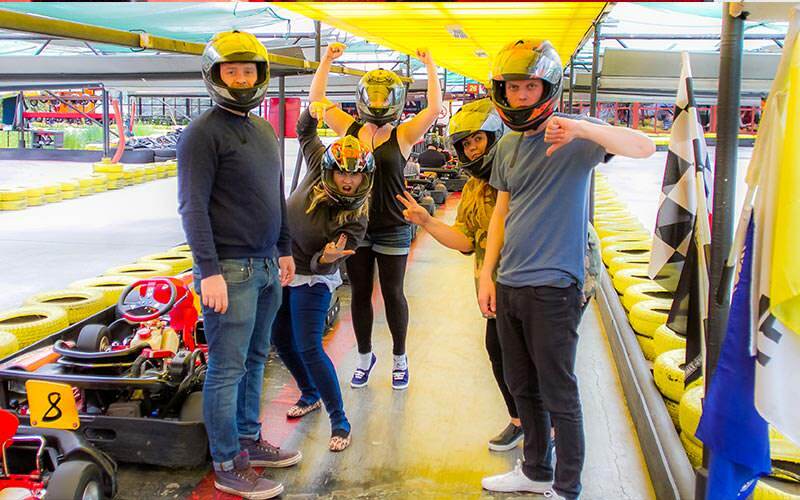 Get to grips with Europe's largest indoor karting track. 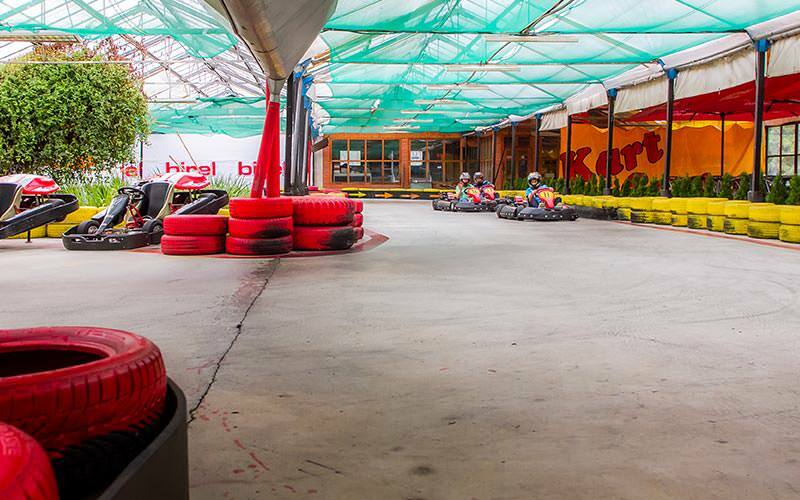 This place is just 35 minutes from the buzzing city centre. 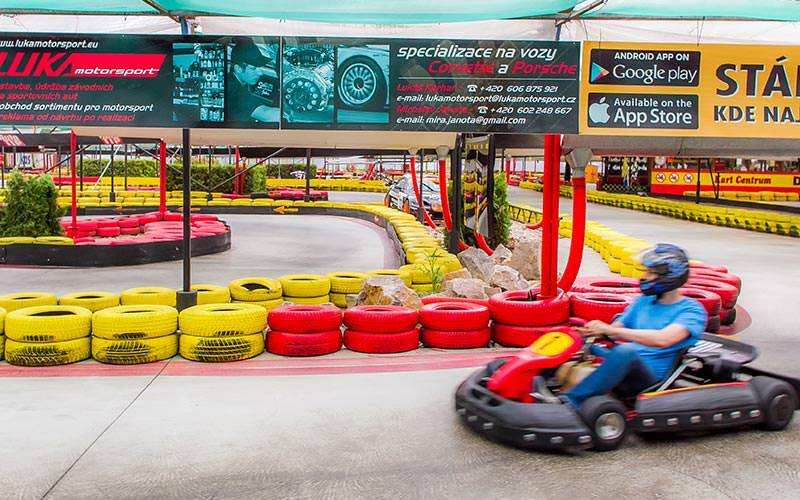 The go karting track, located in a huge glass house, is a scaled-down version of a Formual 1 course, roughly one kilometre long and can hold up to 14 karts at once. 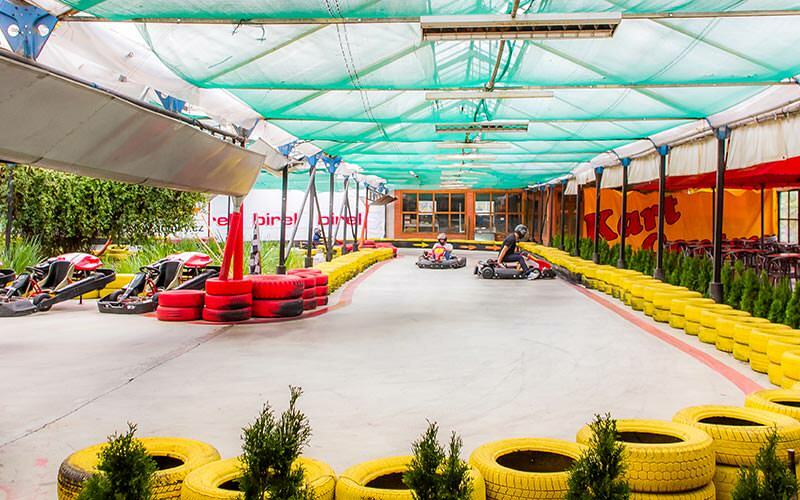 The track, made up of smooth concrete, has 32 bends to navigate across, and it takes serious skill to compete as the karts can reach speeds upwards of 80km/h on the big straight. 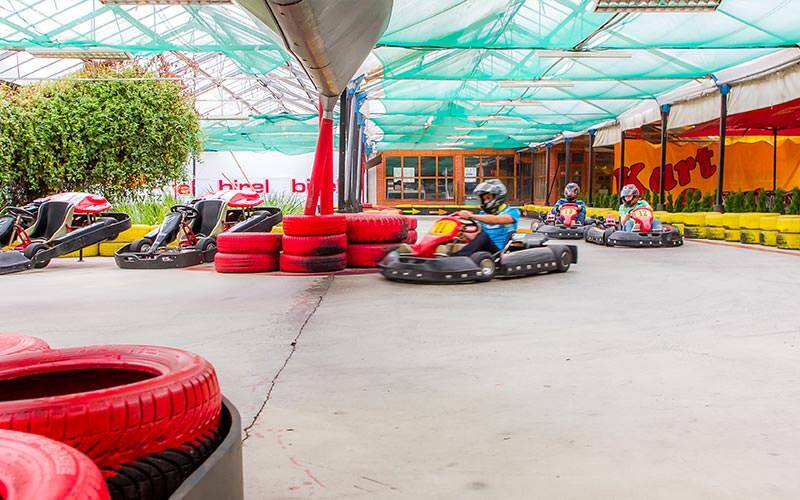 The karts are the best in the business – 200ccm go karts, with 5.5hp engines and lightweight Birel frames for those eye-wateringly tight corners. 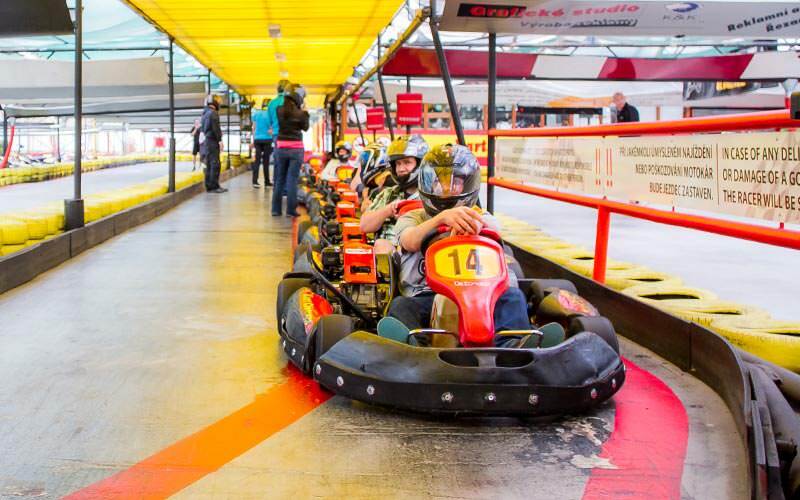 They immediately respond to any change in steering – so you'll need that 25 minutes' drive time per person, to get used to the machine. 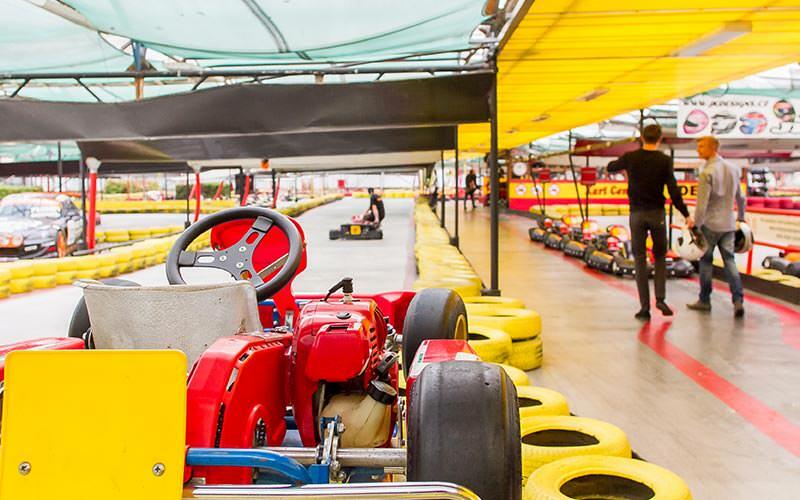 There'll be first, second and third place awarded to the finest drivers, and you'll even get a beer each to toast to your victory.